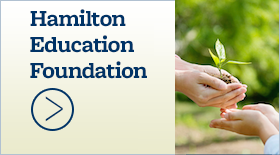 Hamilton seeks host families for 2015-16 - Hamilton School District. 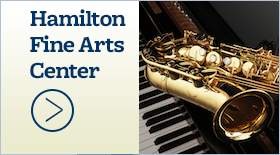 The Hamilton High School Cultural Exchange Club (CEC) is looking for families that may be interested in hosting an exchange student for the 2015-16 school year. 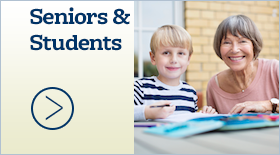 Host families are responsible for providing room, board and a supportive home environment for the student. Exchange students come from 30 different countries, are 16-18 years old and have a wide variety of interests and abilities. Families who commit to hosting a student early receive profiles of students and are able to choose the one who might be the best match. Those who wait until summer may have limited opportunity for choice. Each year CEC welcomes six exchange students. 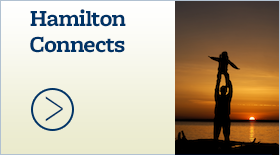 Community members who would like information about being a host family or Hamilton’s exchange program are encouraged to contact Lindsey Klein, world languages teacher and international coordinator at (262) 246-6471 x1153 or kleili@hamilton.k12.wi.us.